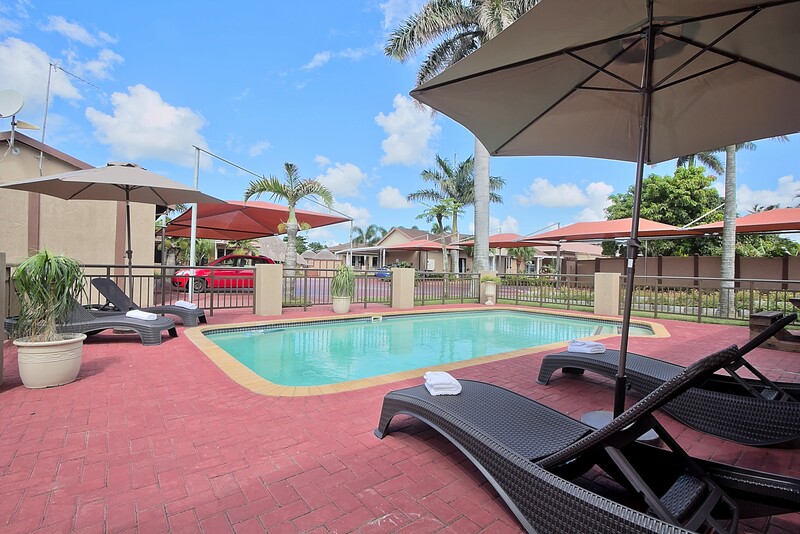 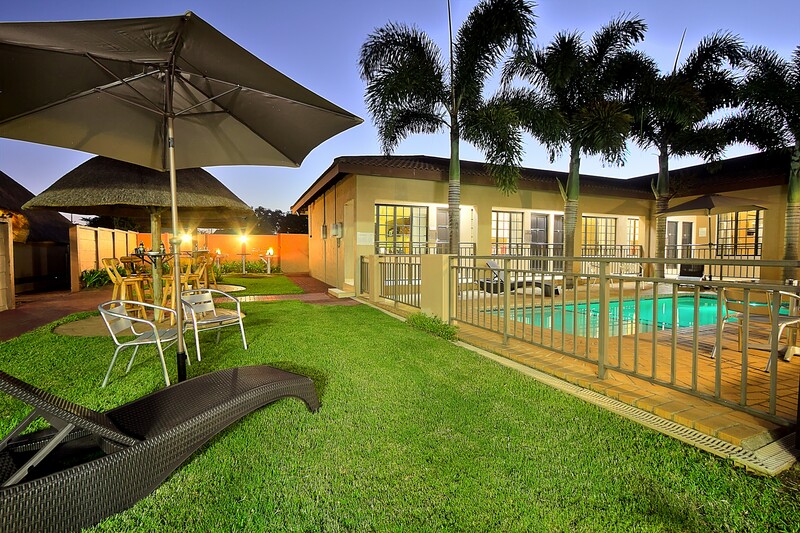 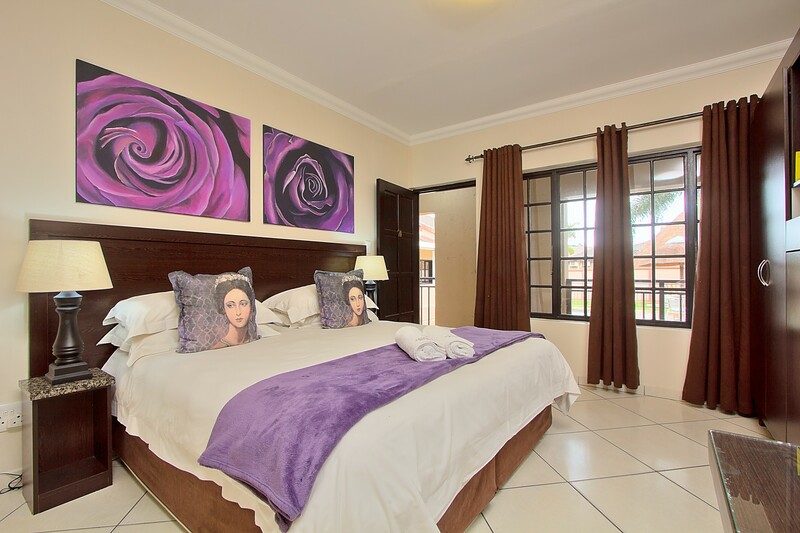 We offer you luxury accommodation in a secure, warm environment. 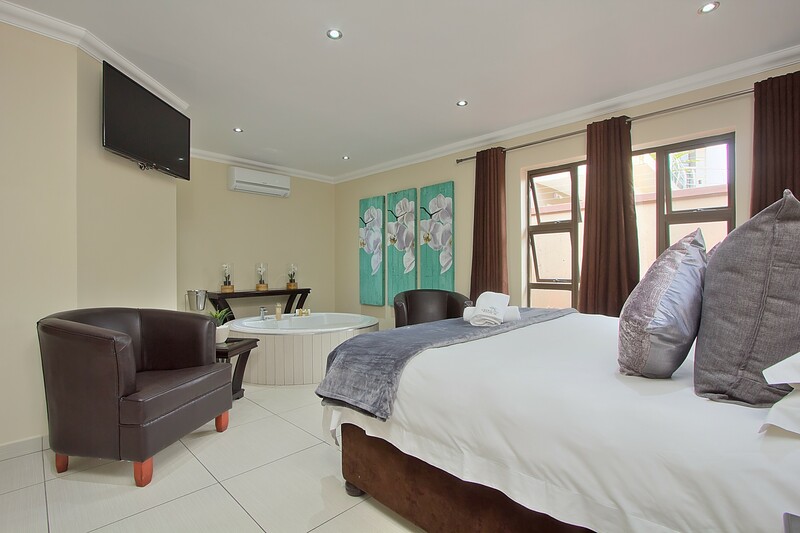 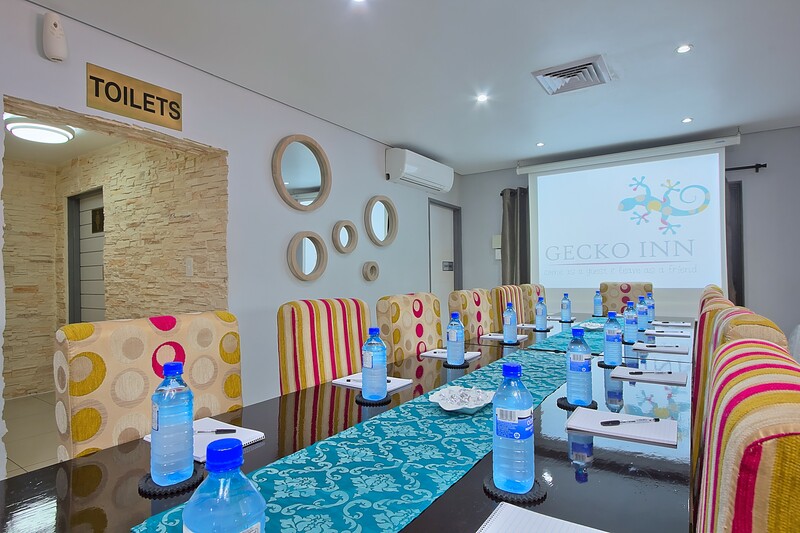 We strive to provide you with the best possible service whether you are staying for one night or longer rest assured that Gecko Inn will provide for your every need. 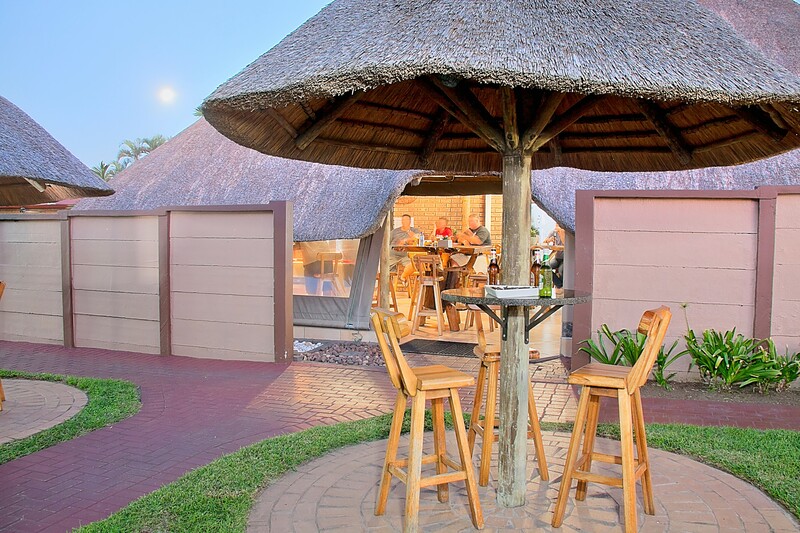 Gecko Inn, where you visit as a guest and leave as a friend. 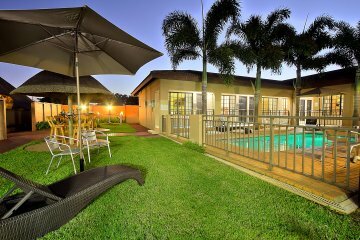 Home away from home with a bit of ocean, bushveld, city life and lots more surroundings to offer. 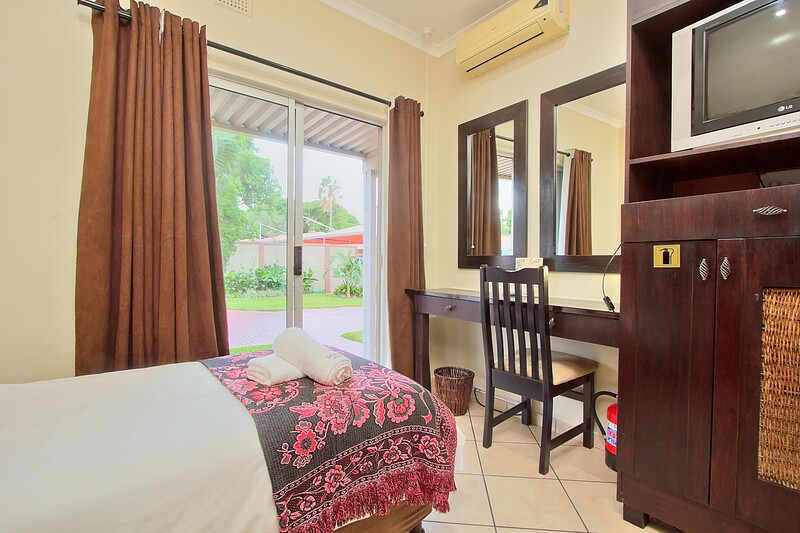 Visit our beautiful guesthouse to have the most warming experience away from home. 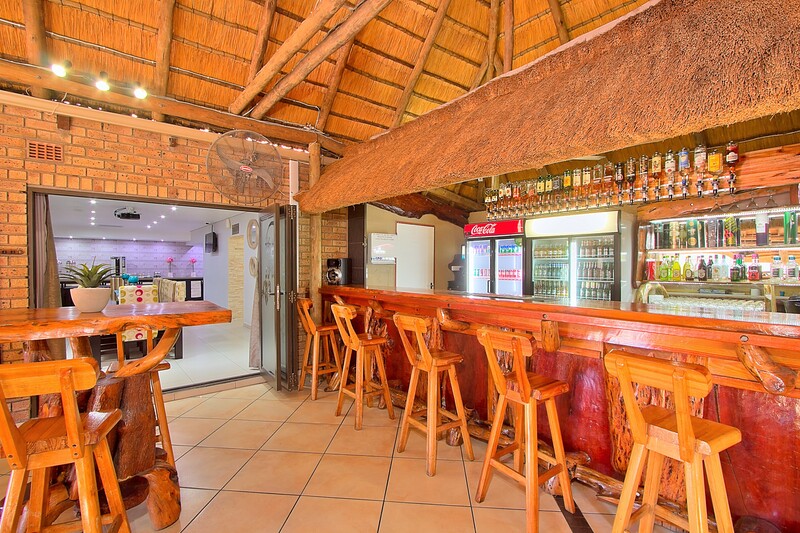 Our Kitchen is open 24 hours for any meals you want.